This is a compact tour that gradually unfolds the charisma and mystery of the Dragon Kingdom- Bhutan. 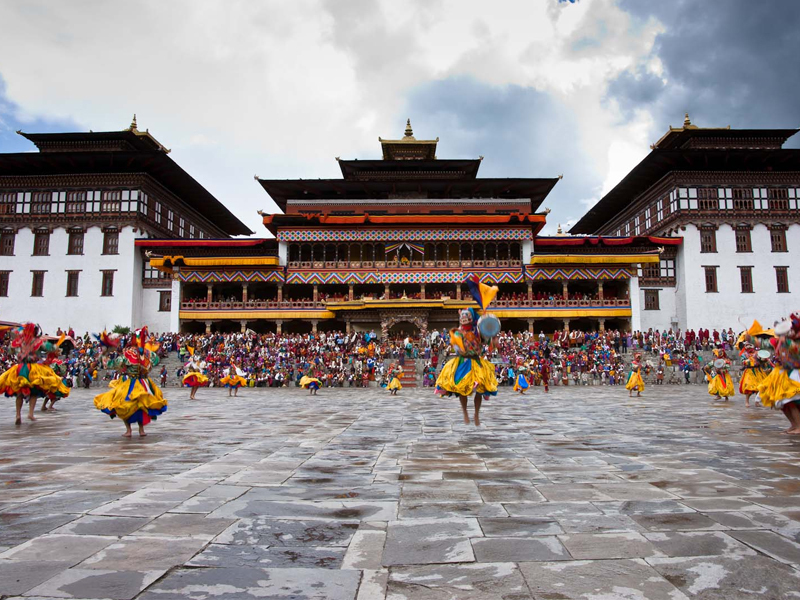 The Bhutan Highlights Tour is the trip around all the best places of Bhutan that not only encapsulates the panorama of its fascinating landscapes but also the rich sights of the famous fortified Dzongs and fascinating monasteries. Our trip starts and ends in Paro. We cruise along the cities like Thimphu, Punakha and Bhumthang valley getting indulged in their charm. Stop by the small villages on the way and interact with the inhabitants, this will give you a real sense of their culture and life patterns. Better done than said, be a part of this tour and you will have lots to treasure and relate back home! Day 14 - Final Departure Tribhuwan International Airport in Kathmandu, Nepal. Boudhanath Stupa, the gigantic stupa in Kathmandu Nepal, regarded as the one of the most revered sites for Buddhist pilgrims in Nepal. 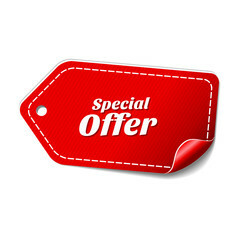 Nepal Trek Ways will assist you in Trip Preparation and other formalities. After the completion of all the formalities, hop in to our transport vehicle for a guided tour to the most historical and renowned landmarks in Kathmandu. Our guide will be taking you to visit the renowned sites listed in the UNESCO world’s heritage list - the Pasupatinath Temple (the most revered Hindu shrine), Kathmandu (Basantapur) Durbar Square and Boudhanath (the Maha Stupa). After this interesting and informative tour, we drive back to the hotel. Overnight at hotel in Kathmandu; breakfast included. Paro Airport, Bhutan. Upon your arrival to Paro by Druk Air, Bhutan’s national airline carrier, you will be received by our representative at the airport. You will then be transported to your hotel where you are greeted with welcome drinks. After you check in, you may take your time to freshen up and relax to do away with the jet lag. In the evening, you can stroll around the nearby places of Paro along with the guide who will help you interact with the local people. Overnight at hotel in Paro; breakfast, lunch and dinner included. Chele La Pass (3900m) is considered to be one of the highest motorable passes in Bhutan. This will be our second day in Paro. After breakfast, we will drive for about one and half hours and that will bring us to Chele La Pass, which is at an altitude of 3900 m. The trek commences with an uphill ascent for half an hour following a slightly shorter descent. On our way back to Paro, we trek to a monastery called Dzondrakha, which looks very akin to the famous Tiger Nest Monastery. It is almost an hour’s trek with the first half consisting of an easy walk along the agricultural land and the remaining half comprising of an uphill climb to reach the top where this beautiful monastery stands. From the top, one can behold the scenic beauty of the Paro valley. After this indulgence, we will proceed to visit one of the most inviting places in Bhutan, the National Museum. Overnight at hotel in Paro; breakfast, lunch and dinner included. 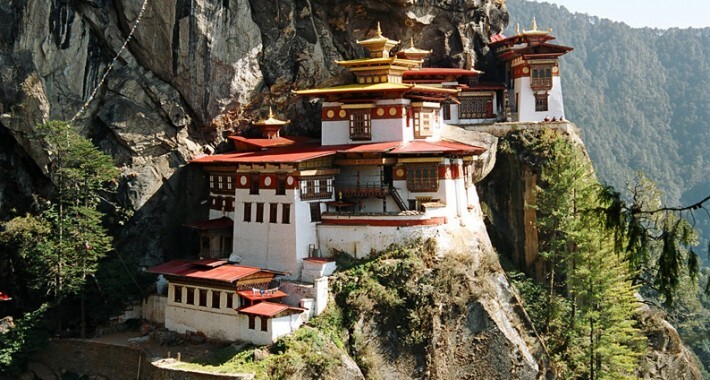 Tiger Nest Monastery also popularly known as Takstang Monastery is located in Paro, Bhutan. Early morning after breakfast, we resume our trek by visiting the Taktsang monastery, which takes 1 hour. 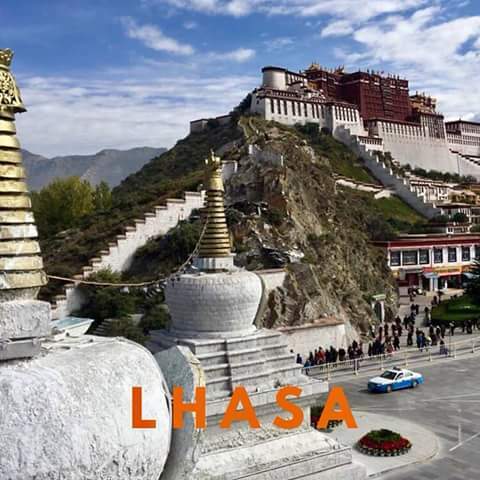 This monastery has its own history embedded in it and our guide will provide a comprehensive explanation regarding the same. We will then hike along the uphill route to a teahouse and halt there for lunch. The view of Taktsang is wonderful. After capturing the view in stills, we then return along the downhill route to Paro. Paro is a testimony to Bhutanese culture and their way of living. Overnight at hotel in Paro; breakfast, lunch and dinner included. National Library, an extensive collection of priceless Buddhist manuscripts and textiles in Thimphu, Bhutan. Today we will visit another appealing city, Thimphu, the capital of Bhutan, which is at a meager two hours’ drive from Paro. After our arrival to Thimphu, we check in to our hotel and rejuvenate ourselves. We can then go for sightseeing in Thimphu. This city is a home to the School of Arts and Crafts where the Bhutanese students learn drawing, painting, woodcarving and sculpture. We then move on to visit other places like- The Heritage Museum, National Library, Changgangkha Lhakhang Temple and many other places. Overnight at hotel in Thimphu; breakfast, lunch and dinner included. Dochu La Pass (3116m), in Bhutan is dramatically hemmed by 108 small chortens. Early morning after breakfast we drive to Punakha for 2.5 hours. On the way we stop at Dochu La Pass (3116m) to take the view of Eastern Himalayas, Gangkar Punsom etc. Our trail then descends down to the Punakha valley where we halt for lunch. From here we start a short trek and go around the local villages to know about the culture, way of living and many more. We come across Sonagasa, which is marked as the winter residence of the king. Following the Mo chu River we get on to our pick up vehicle and drive back to Punakha. In the evening time, we can explore the town along with our group members. Overnight at hotel in Punakha; breakfast, lunch and dinner included. Pele La Pass (3300m) in Bhutan offers marvelous views of the snow clad peaks as well as Bhutan’s sacred peak, Mt. Chomolhari 7326m. (3300m) We drive down to the place called Wangdiphodrang where we can witness a very large fortress built in the shape of a sleeping bull. Moving ahead, we come across Pele La Pass (3300m). Here we can relish the view of the snow clad peaks as well as Bhutan’s sacred peak, Mt. Chomolhari. After 5-6 hours’ drive, we arrive in the town called Trongsa. Trongsa is popular for its largest Dzong in Bhutan. It has its own history embedded in it regarding the emergence of the royal family. Overnight at hotel in Trongsa; breakfast, lunch and dinner included. Yotung La pass (3400m) a high mountain pass in the east of Trongsa town in Bhutan. We start our day with the sightseeing in local places of Trongsa. After lunch we drive across the Yotung La pass (3400m) and then descend eventually into the valley of Chumey. In Chumey, we will visit the Domkhar Tashichholing Palace, home of the second King of Bhutan. From here, a hike of about 15 minutes will bring us to the Prakar Monastery (2685m). We then drive to Jakar (2800m), the center of Bhumtang valley. Bhumtang is regarded as one of the most sacred kingdoms and innumerable legends surround the area. It has an interesting history. Overnight at hotel in Bhumtang; breakfast, lunch and dinner included. The Jambay Temple or Temple of Maitreya located at Bumthang in Bhutan is said to be one of the 108 temples built by Tibetan King Songtsan Gampo in 659 CE on a single day. Today after breakfast we will walk to Jambay Lhakang temple and then to Kaurjey Lhakang. From here we cross a bridge over to Tamshing Lhakang. Then we come across Swiss farm and that finally brings us to the town area. We drive further to visit other landmarks such as- the Cheese Factory, Castle of the White Bird, one or two local temples and walk around a bit more to visit woodcraft workshop, dying workshop and the five water wheels behind Wangdicholing Palace. Overnight at hotel in Bhumtang; breakfast, lunch and dinner included. Recognized by its roundish shape and the eyes painted on its sides, the Chendebji Stupa in Bhutan carries a high significance for the local people We drive to Punakha from Jakar along the twisted mountain road towards the Yotung- La pass at an altitude of 3400m. We are now out of the Bhumtang Valley. This area is well known for Red the Panda. Then we come across Tongsa and we drive on passing Chendebji Stupa over the Pele La pass (3300m) and start the descent until we reach our hotel located on the bank of the river. Overnight at hotel in Punakha; breakfast, lunch and dinner included. Chimi Lhakhang, also known as Chime Lhakhang is a Buddhist monastery in Punakha District, Bhutan. After breakfast we drive back to Paro. Our today’s sightseeing includes the Isquo- temple of fertility and chimi lhakhang. In Isquo temple, the childless women offer prayers to receive blessings from the saint. Then we come across the rice fields which leads us to the settlement of Pana. We move back to our bus and drive to Thimphu enjoying the spectacular views of the Eastern Himalayas on the way. We have our lunch in Thimphu and then drive back to Paro. Overnight at hotel in Paro; breakfast, lunch and dinner included. Thamel, a popular spot for souvenir shopping in Kathmandu, Nepal. We will have breakfast and then proceed to check in for your flight. We bid a fond farewell to Bhutan and fly back to Kathmandu and transfer to Hotel. Take your time to relax and refresh yourself by indulging in shopping or strolling around some of the cultural and historical landmarks of Kathmandu. Thamel is your hot spot for shopping where you can haul all the souvenirs representing Nepal and its culture. May be that in addition to your interesting trip anecdotes, you would also want to take back some stuff for your friends and relatives. In the evening, a farewell dinner with a range of traditional Nepali cuisines, will be hosted by Nepal Trek Ways. Enjoy the dinner, pack/prepare yourself for a flight back home and have a beauty sleep. Overnight at hotel in Kathmandu; breakfast and dinner included.